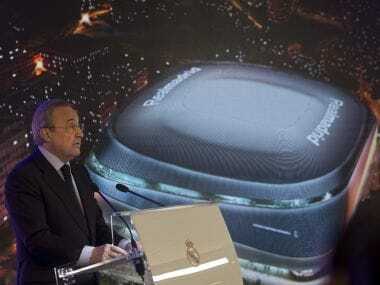 Real Madrid’s planned stadium renovation will provide fresh sources of income for the club, president Florentino Perez said on Tuesday at the unveiling of designs for a revamped Santiago Bernabeu. 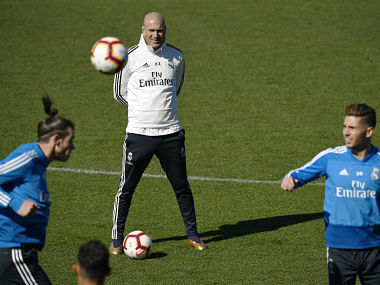 Zinedine Zidane has offered a way back for Gareth Bale, Isco and Marcelo at Real Madrid as he prepares for his first game since being re-appointed as coach. 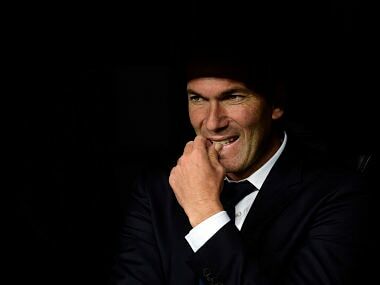 Zidane has been given a contract until June 2022, just nine months after he resigned at the end of last season, having led Madrid to an historic third consecutive Champions League triumph. 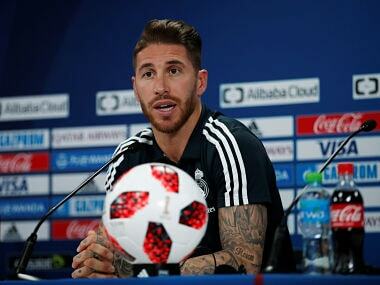 Ramos and Perez reportedly agreed on Thursday to arrange a meeting, with the aim of improving the atmosphere around the club ahead of the final 12 games of the season. 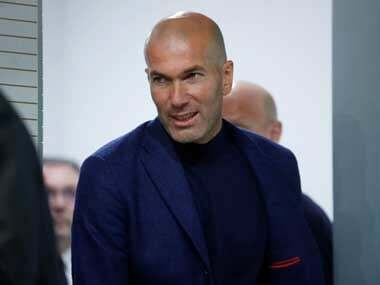 Jose Mourinho, who won a La Liga title with 100 points, is already being touted as the man best suited to the lead the transformation at Real Madrid. 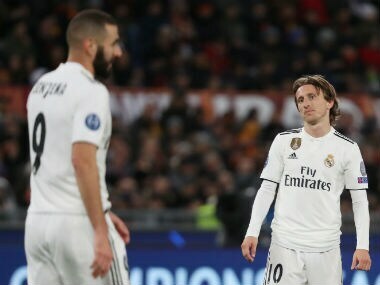 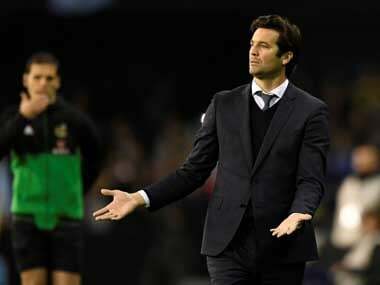 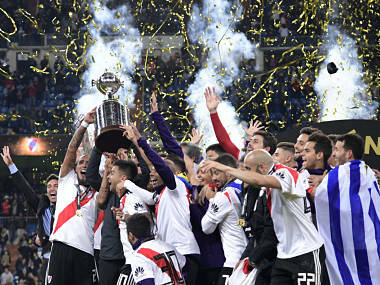 Jose Mourinho's tenure also deeply divided Real Madrid's supporters and players, and Ramos was among the most outspoken of the Portuguese coach's critics. 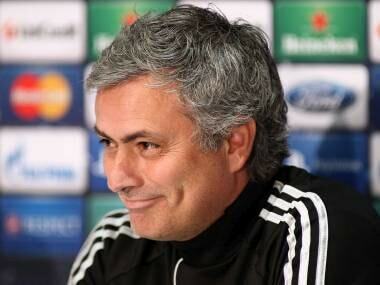 Come February and the business end of the Champions League, Real Madrid’s credentials will really be tested.